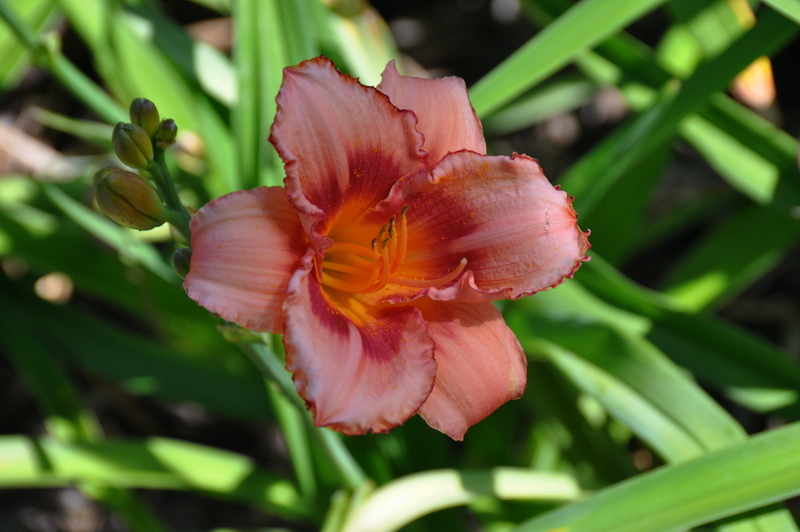 Last weekend I visited, for the first time, the Knoxville Botanical Garden and Arboretum. The nursery-turned-gardens, sloping up a hillside southeast of downtown Knoxville, span 47 acres and offer views of the distant Great Smoky Mountains. As botanical gardens go, these are by no means best-in-class, or even best-in-state. They have plenty of trees, but few flowers. The lone drinking fountain on the grounds was still not turned on for the season, even though temperatures were in the mid-80’s. 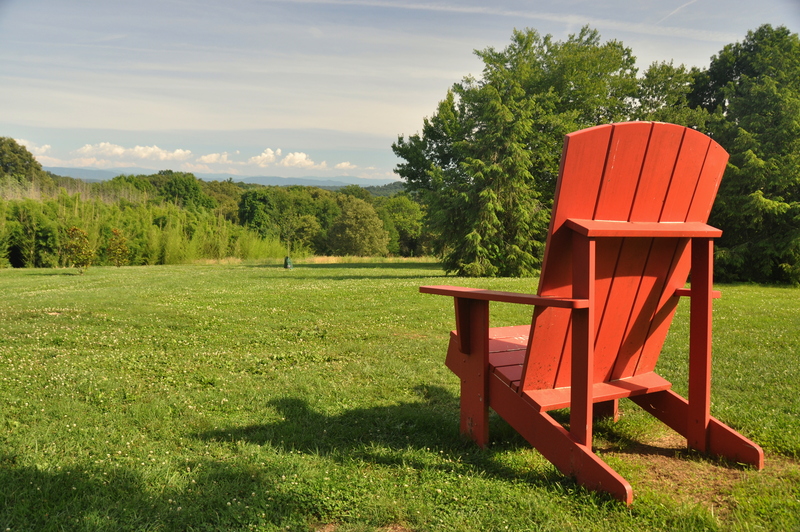 The site’s much-photographed Big Red Adirondack Chair, pictured below, needed a coat of paint. 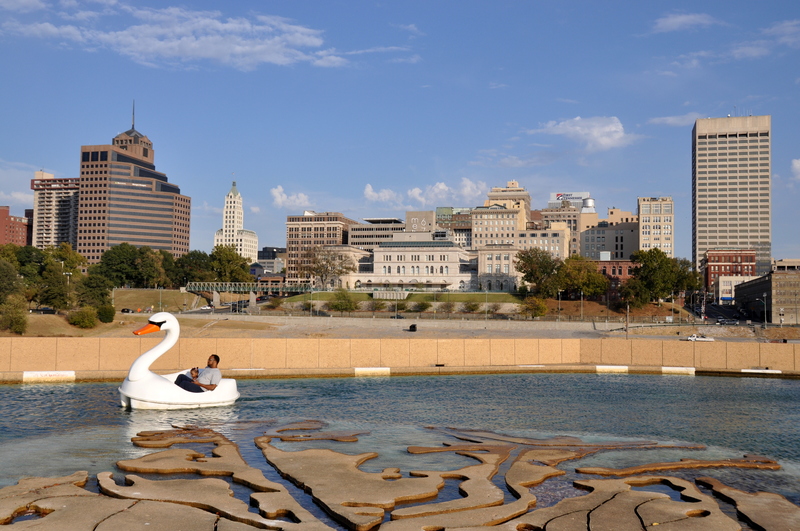 Memphis has traditionally held the title of “Tennessee’s Largest City,” ever since westward expansion post-Civil War brought settlers across the Mississippi River. But that honor changed hands not long ago. Nashville, the state capital, is now 25,000 people greater than Memphis in population. In fact, Memphis actually has fewer residents than it did in 2000! What is going on here? How can a city decline in population? And which city is the better one, really? Over the next several paragraphs, I’ll give my $0.02 on which city reigns supreme in categories of location, food, museums, parks and gardens, sports, nightlife, and – most important of all – overall livability.